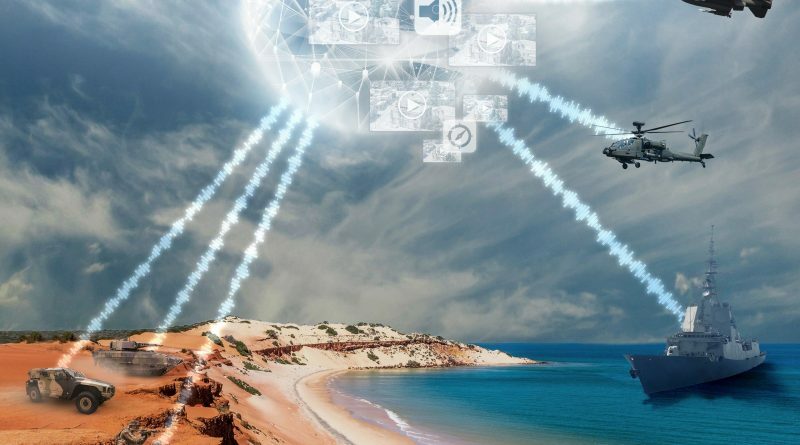 April 15, 2019- (IAI) has launched OPAL, an innovative solution that connects between all platforms in the battle arena, manned and unmanned alike. OPAL is based on forming a decentralized communication cloud for all members on the ground, in the air, and at sea, to allow real time information sharing. 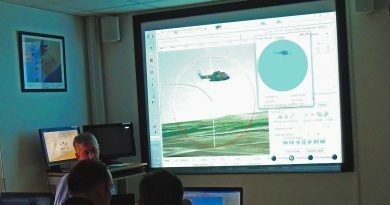 This allows all members to exchange relevant information in order to achieve a comprehensive operational picture of the battlefield. OPAL relies on a secure and proven communication network that connects different networks and platforms without fixed base stations. 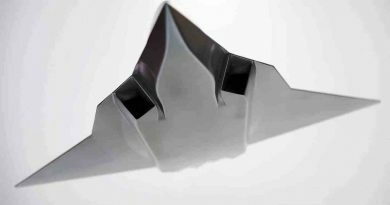 OPAL is compatible with any platform, including advanced fighter aircrafts, tanks, ships or ground troops. Optimized effectiveness in accomplishing mission goals by generating and sharing a Common Operating Picture in real time; providing interoperability of 5th generation fighter aircraft with legacy platforms, maximized utilization of resources and the ability to execute multiple missions within a given timeframe. Improved survivability by sharing threat data with air and ground forces, to avoid entry into danger zones. Enhanced flight safety with the collision avoidance warning indications which alerts pilots of near-collision conditions and provides visual avoidance maneuvers. This capability has saved numerous lives in recent years. Time and cost savings – OPAL enables users to develop new operational capabilities and deploy them rapidly without having to change hardware or aircraft avionics software blocks. This capability significantly reduces the time to introduce new capabilities on the platforms from years to months.